A mysterious letter, delivered by the friendly giant Hagrid, wrenches Harry from his dreary, Muggle-ridden existence: "We are pleased to inform you that you have been accepted at Hogwarts School of Witchcraft and Wizardry." Of course, Uncle Vernon yells most unpleasantly, "I AM NOT PAYING FOR SOME CRACKPOT OLD FOOL TO TEACH HIM MAGIC TRICKS!" 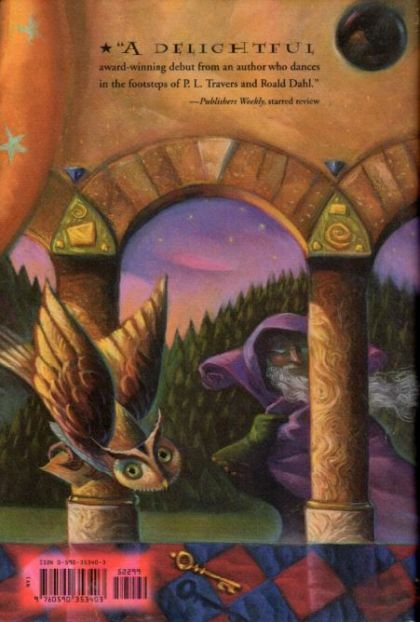 Soon enough, however, Harry finds himself at Hogwarts with his owl Hedwig... and that's where the real adventure--humorous, haunting, and suspenseful--begins. 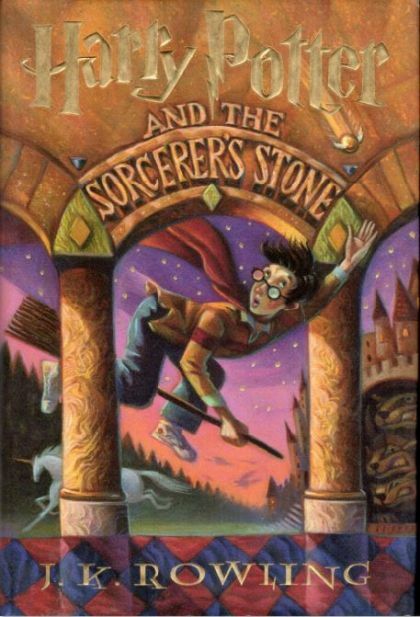 Harry Potter and the Sorcerer's Stone, was first published in England as Harry Potter and the Philosopher's Stone.